Once the trade show display has been approved and the graphic designs have been developed, Dynamic Digital Advertising (DDA) begins the production of the actual trade show exhibit. DDA also offers more trade show production services than those that are featured here. If your company needs a trade show display service not listed here, please call us today at (215) 355- 6442 for more information. Oftentimes, a company must work with several different companies to bring a trade show design concept to fruition. In such cases, the production takes more time and may reflect design or structure discontinuities. At Dynamic Digital Advertising, we work with a number of reliable vendors who are able to produce cost-effective, high quality trade show materials at fast turnarounds. Since DDA has an ongoing business relationship with our vendors, our in-house graphic designers have a good sense of what designs can be accomplished and what designs are feasible for the projected budget or deadline. Dynamic Digital Advertising takes responsibility for a complete trade show exhibit design, not just the graphic designs. 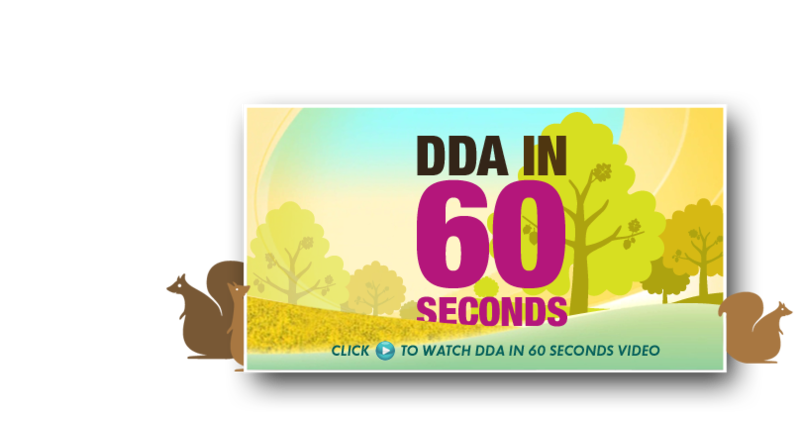 As such, DDA’s full service trade show production services include the procurement of important equipment, such as plasma screen monitors or LCD screens that broadcast the trade show video, or comfortable sofas and chairs that put the finishing touches on the display. Whatever you need, Dynamic Digital Advertising will purchase or rent it for your company and have it transported to the venue at the correct date and time. An important but often overlooked component of preparing for a trade show is alerting present customers, clients, partners, and investors that your company is exhibiting. Dynamic Digital Advertising is experienced in generating the print graphic design work, the custom website designs, the email announcements, etc. that allow you to invite an audience to come and meet you face-to-face. With a state-of-the-art digital video production studio, Dynamic Digital Advertising can shoot, edit, and produce trade show videos in house. Some clients prefer to do the storyboarding and scripting, while many others prefer to let DDA’s professional videography and writing team take the video from storyboard to final production. Dynamic Digital Advertising takes every conceivable step to produce the trade show display you need to attract your target audience. Email us at info@ddapa.com to learn about our trade show display production services, or go to the Trade Show Display page to learn more. Dynamic Digital Advertising is a leading custom website design company who commits to growing a clients businesses by enhancing their website promotion and marketing capabilities. By designing and developing websites with structured architecture systems, search engine optimization copywriting supported by keyword research services, visitor conversion mechanisms, and much more, DDA bolsters your search engine rankings and increases your companys positive Internet marketing exposure. Once your website holds many first page spots for targeted keywords, your business will experience an upswing in its numbers of leads and sales. In addition to planning and producing top-of-the-line trade show displays, Dynamic Digital Advertising creates many other types of marketing media. A leading graphic design firm, DDA offers a myriad of services to create the perfect image. Whether the graphic design is for packaging, new logos, billboards, truck signs, brochures, business cards, sell sheets, CD-ROMs, digital videos, etc., DDA can make it happen. No matter what your company requires or in what industry your company operates, you will be able to significantly improve your marketing and advertising campaign.